for $17,800. The lot size is 0.23 Acre(s). Buy a piece of Paradise and build your dream home here. 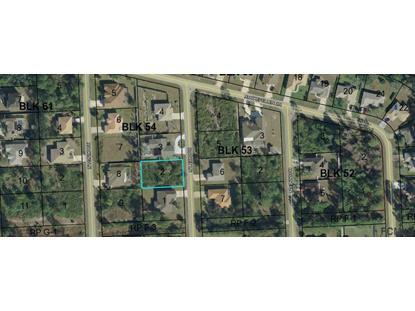 This lot is in the LeHigh Woods subdivision of Palm Coast. Close to shopping, beaches, dining & schools. Only a 30 minute ride North to St Augustine or a 30 minute ride South to Daytona Beach. Priced to Sell quickly!